Now that the river plan and its pesky property owners have been dispatched by the County Council, we are full speed ahead to Livable Frederick. Not since Obamacare have county residents been lead down a blind path where we will all get to see the plan, just as soon as its passed. Critics in public discussions often would ask about property rights and were often told it was not the a topic of discussion at that time. 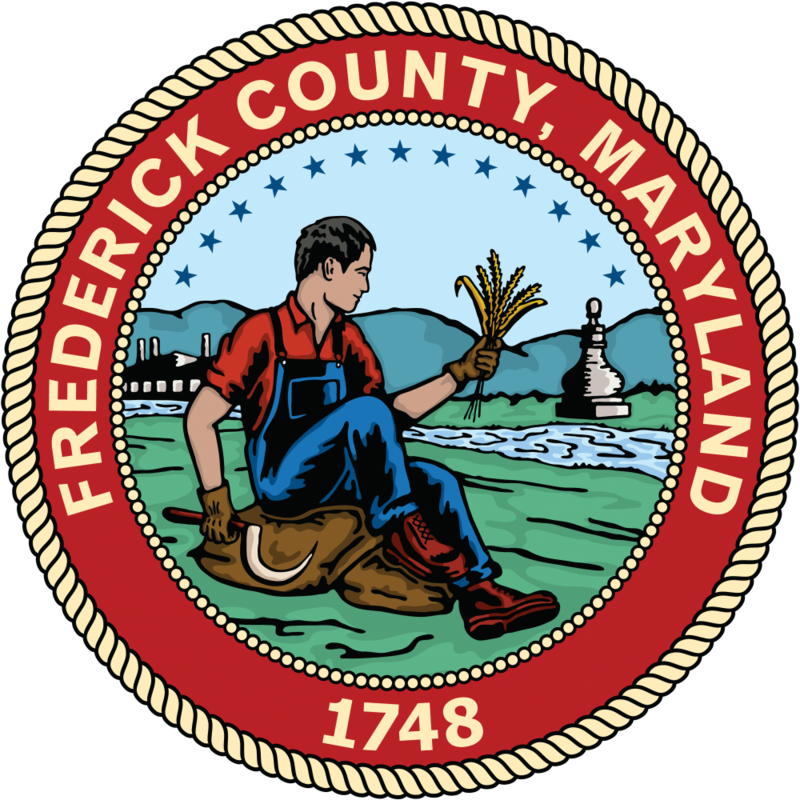 A recent county council meeting included planning and zoning personnel who spoke on Livable Frederick. In the council meeting, planners spoke on parts of the plan that included city centers rising, suburb retrofit and multimodal places and corridors. They also mentioned other aspirational plans, we will visit this later. First up city center rising, while most would think this would be the area adjancent to Frederick City where there is urban growth already. However in Livable Frederick, your county council seeks to export urban growth in Frederick to a small town near you. Towns like Thurmont, Emmitsburg, and Brunswick may soon find they are no longer the quaint small towns we love, but instead just another overcrowded, congested version of Frederick. Don’t worry the county planners and council know whats best for you. After all resistance is futile right. Another portion of the plan mentioned is a suburban retrofit. Planners label this as putting in sections where street lights are missing. Adding sidewalks where they seemingly start and end randomly. School building and capacity is also part of this phase. Adding amenities sounds like a nobel idea, but what happens when property owners will not give permission to disturb their property. What prevents rezoning at the whim of the county without permission of the property owners? Another tenament of Livable Frederick is multimodal places and cooridors. Like our city buses, well soon you too will enjoy bus service in Libertytown and other now rural towns.